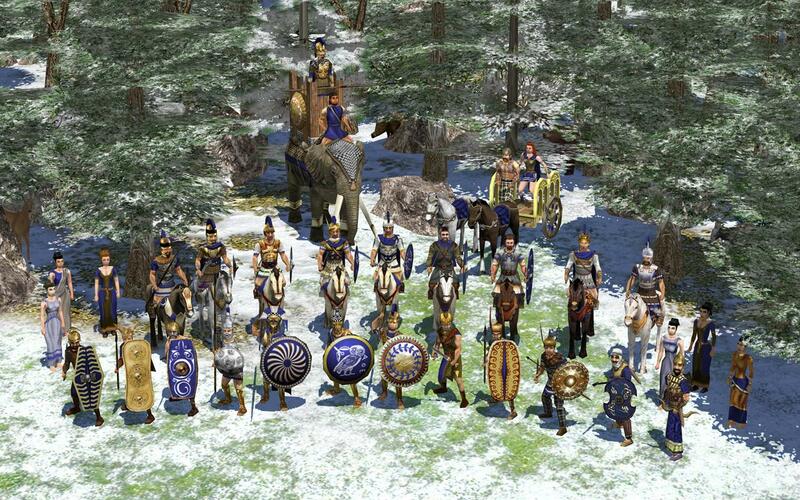 This tutorial shows how to install 0 A.D. (for now) the only free RTS game works on Ubuntu. 0 A.D. (pronounced “zero ey-dee”) is a free, open-source, cross-platform real-time strategy (RTS) game of ancient warfare. In short, it is a historically-based war/economy game that allows players to relive or rewrite the history of Western civilizations, focusing on the years between 500 B.C. and 500 A.D. The project is highly ambitious, involving state-of-the-art 3D graphics, detailed artwork, sound, and a flexible and powerful custom-built game engine. For Ubuntu 12.04, 0 A.D. is available in Software Center. sudo apt-get install 0 A.D.
1 user responded in " Install 0 A.D. Free RTS Game on Ubuntu 12.04/12.10/11.10/11.04/10.04 "